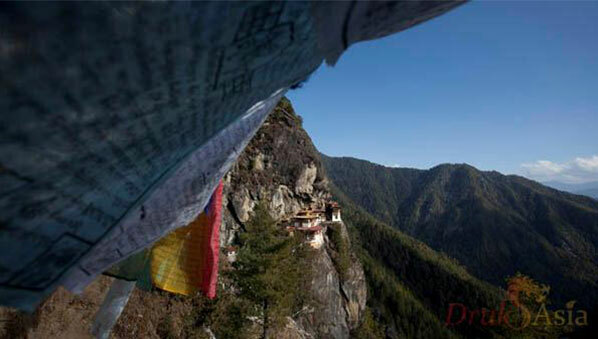 Bhutan tour and travel plans built with our customers in mind by our experts guides with at least 15 years of experience. 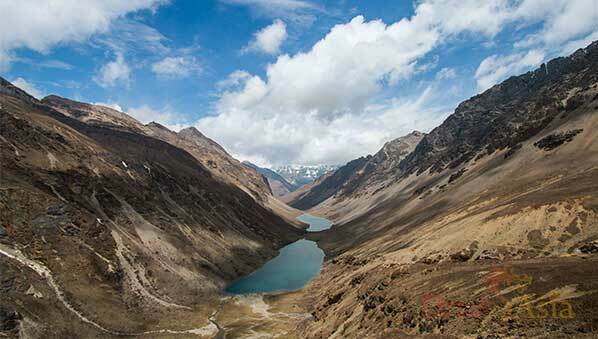 Browse the full collection of our plan that has been carefully crafted by our Bhutan tour and travel experts. 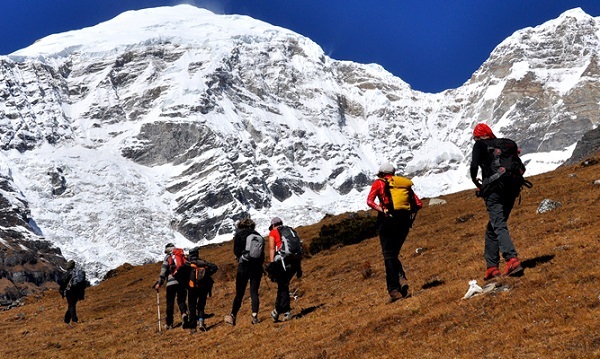 The most popular trek in Bhutan offers a wide range of landscape, fauna and flora, and the spectacular view of Mount Jomolhari. DrukPath Trek, a beautiful 6 day trek that starts at Ta Dzong, Paro and ends at the road above the Takin Sanctuary, Thimphu. 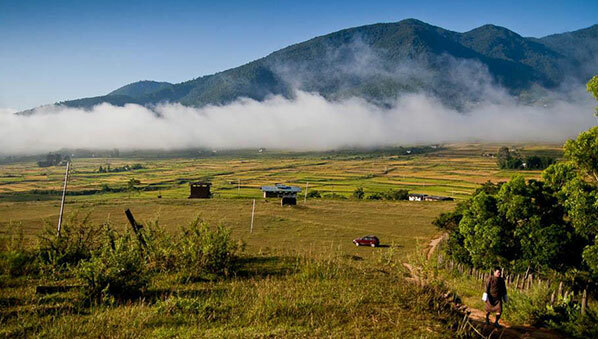 18 Days Merak Sakteng Bhutan Trek Itinerary covers Bhutan East to West. 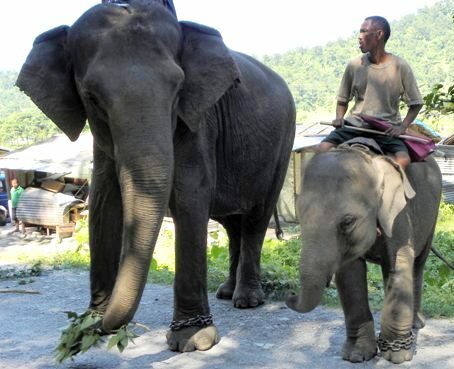 It also includes a trek into the most untouched part of Bhutan. 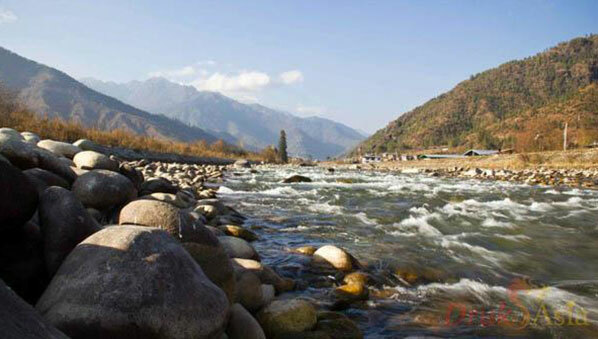 The raw and natural beauty of the earth characterizes much of Bhutan’s environment that has made it captivating and stunning. The power and beauty of the mountains is more impressive on foot than from any vehicle. 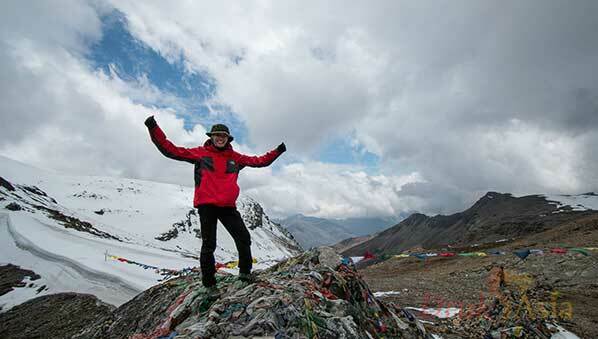 From Geynikha, where you will make a climb, all the way to the beautiful Takakha Gomp in 5 Day. 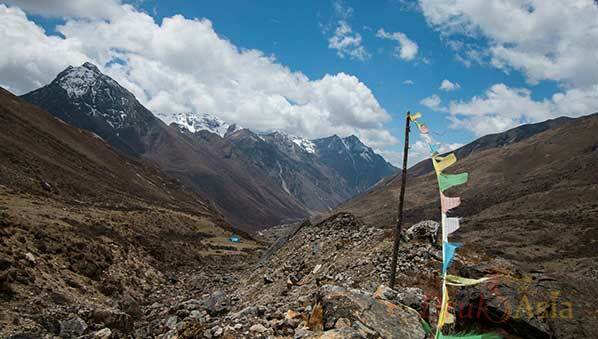 A 21 days travel plan through the mesmerizing northern part of Bhutan via the Laya Gasa Trek. 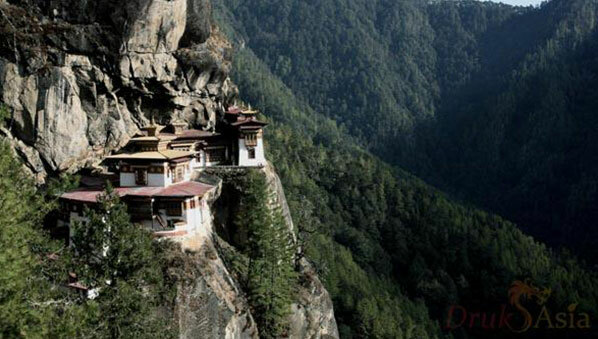 This is the best if you're a walker; explore the finest things in Bhutan. 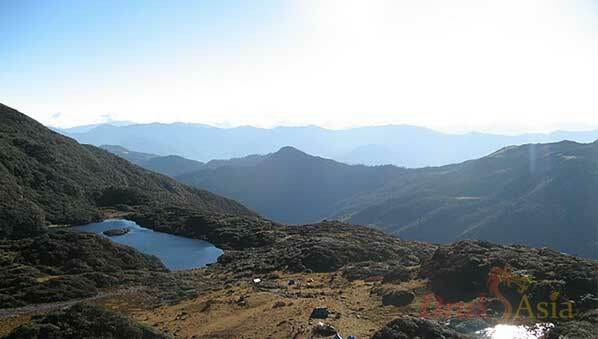 Jomolhari Trek is the most popular trek in Bhutan with beauty unlike any others. 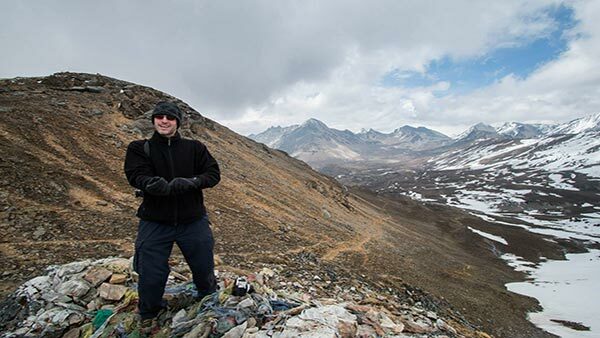 As one of the world’s most difficult mountain excursions, the Snowman Trek offers a unique opportunity to connect with nature, see the majestic Himalayas, and push your body to its limits.